These days, gay celebrities are lauded when they come out of the closet, but unfortunately, it hasn't always been that easy. Just a decade ago, many celebs were virtually shoved out of the closet after intense tabloid rumors, sneaky paparazzi photos, and other awkward situations. 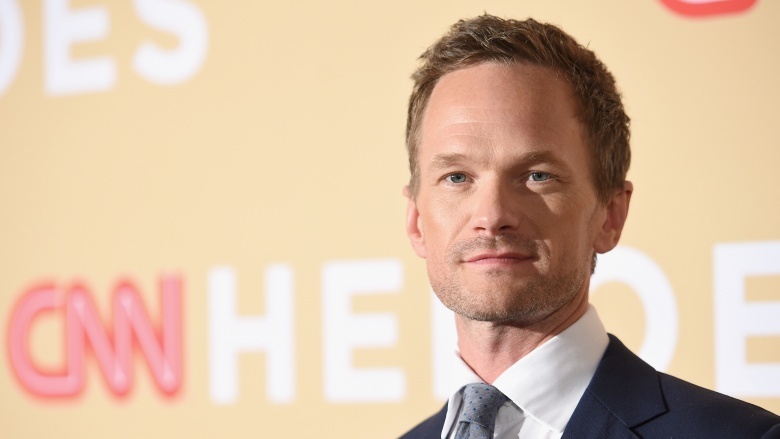 From journalist Anderson Cooper to actor Neil Patrick Harris, find out who came out under the brightest of spotlights. 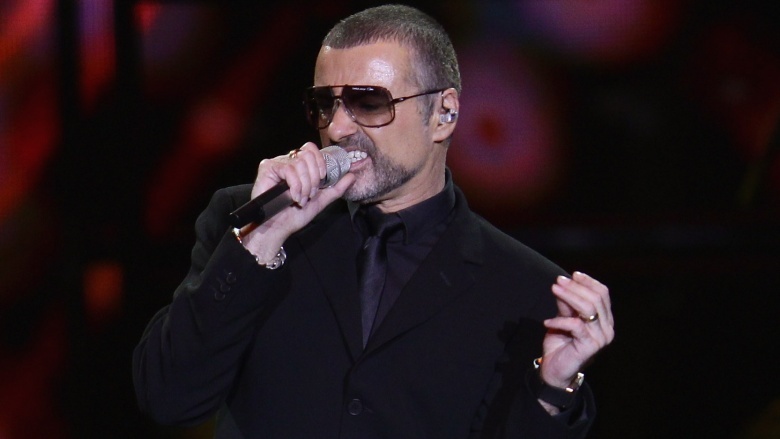 British pop star George Michael was forced to come out on national television just days after an undercover cop caught him allegedly performing a lewd act in a park bathroom in Beverly Hills in 1998. "This is as good of a time as any," Michael told CNN. "I want to say that I have no problem with people knowing that I'm in a relationship with a man right now. I have not been in a relationship with a woman for almost 10 years." Michael apologized for his actions inside the bathroom, However, he repeatedly insisted he did not feel any shame about being gay. "I feel stupid and I feel reckless and weak for having allowed my sexuality to be exposed this way. But I don't feel any shame whatsoever," he said. 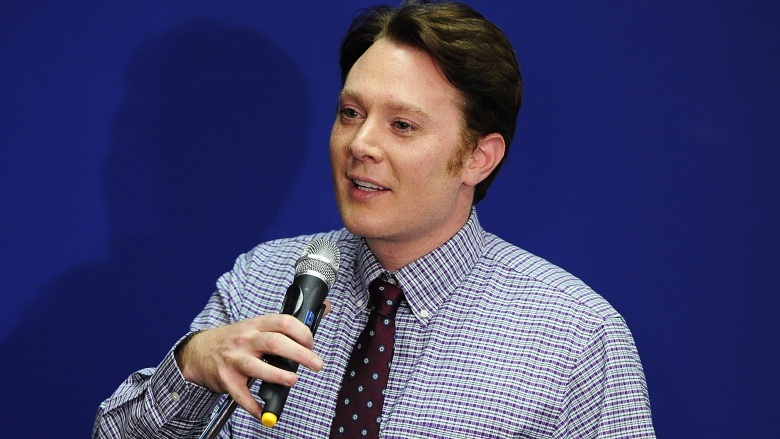 American Idol runner-up Clay Aiken finally came out following a long and rather awkward feud between talk show hosts Kelly Ripa and Rosie O'Donnell. A quick recap: in 2006, Aiken was a guest co-host on Live! with Regis and Kelly. During an interview with Dancing with the Stars' Cheryl Burke and Emmitt Smith, Aiken put his hand over Ripa's mouth to shut her up long enough for him to ask a question. Ripa responded by saying, "I don't know where that hand's been, honey." A few days later on The View, O'Donnell criticized Ripa's jab at Aiken, calling it "homophobic" and "a little odd." According to O'Donnell, "If that was a straight man, if that was a cute man, if that was a guy that she didn't question his sexuality, she would have said a different thing." O'Donnell may have thought she was defending Aiken, but she was actually out of line too because Aiken wasn't actually out of the closet. It took almost two years for Aiken to officially address his sexuality. He did so in a cover story for People, saying he was coming out for the sake of his newborn son. "I cannot raise a child to lie or to hide things," he said. "I wasn't raised that way, and I'm not going to raise a child to do that." 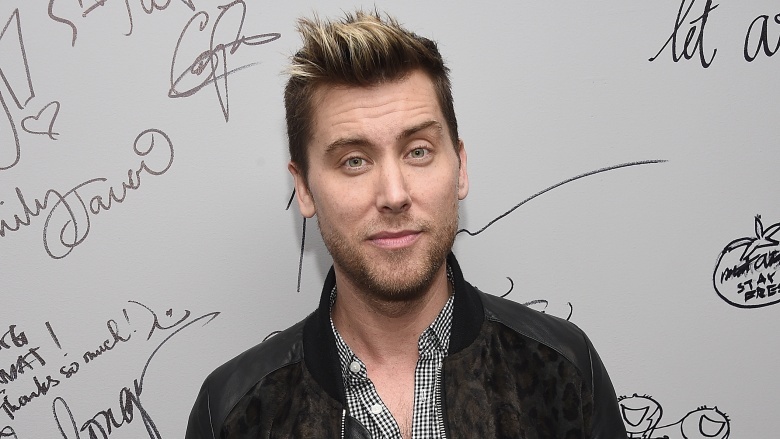 In a 2006 cover story for People, former NSYNC member Lance Bass officially came out after years of rumors about his sexuality. In the cover story, Bass admitted he stayed in the closet partially out of fear that coming out would destroy NSYNC's overwhelming success. About nine years after his cover story was published, Bass revealed that the timing of the decision was fueled by intense pressure from entertainment bloggers, such as Perez Hilton. "Two years before I came out I was really bullied on the internet by bloggers, that's when Perez Hilton just started and was just really malicious against me," Bass told Attitude magazine (via The Daily Mail) in 2015. "So, because of the bloggers like him hounding me, all the other magazines started calling me and saying, 'Look, we know you're gay, you can write the story with or without us, but we have to write it,' I decided to go with People…I had 24 hours to decide if I was going to come out or not, and within 24 hours it was on the stands." 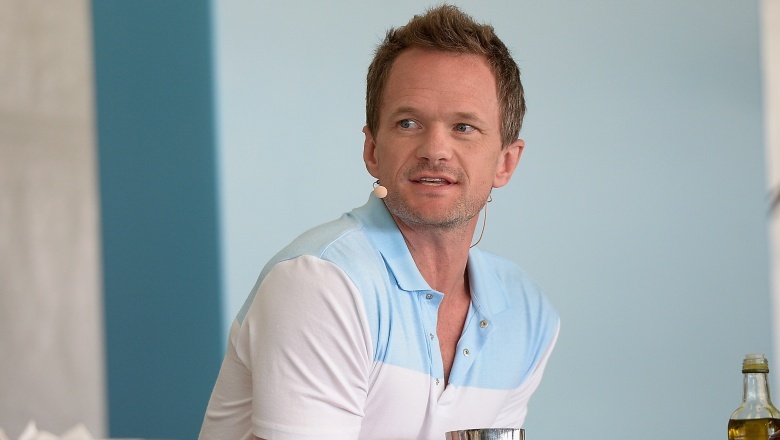 Actor Neil Patrick Harris was another celebrity who fell victim to Perez Hilton's bullying in 2006. According to a New York magazine profile, Harris reportedly met with his team to come up with a way to make a "succinct and positive" statement about his sexuality after Hilton allegedly went "on the attack" with rumors. "No one was ever old-school Hollywood, with a cigar in their mouth, saying 'You can't do this, see! It'll ruin your career, kid,'" Harris told the magazine. Harris officially came out in a statement to People in November 2006, silencing bloggers once and for all. 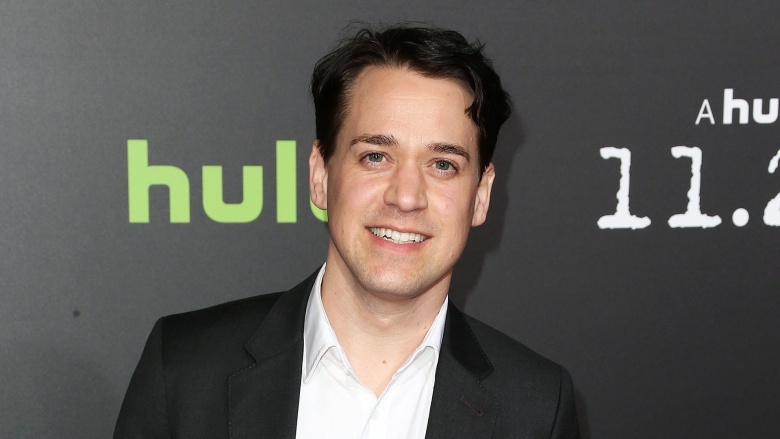 "Rather than ignore those who choose to publish their opinions without actually talking to me, I am happy to dispel any rumors or misconceptions and am quite proud to say that I am a very content gay man living my life to the fullest and feel most fortunate to be working with wonderful people in the business I love," Harris said. Succinct and positive, indeed. Lance Bass isn't the only boy band crooner who was pushed out of the closet. 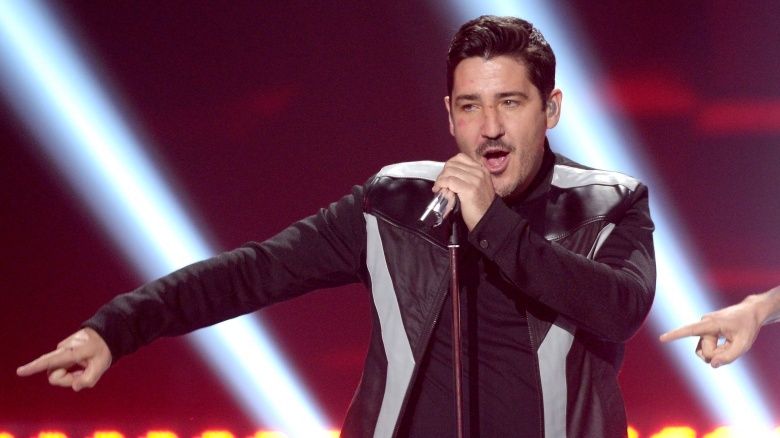 The same thing happened to former New Kids on the Block member Jonathan Knight in 2011 after '80s icon Tiffany accidentally revealed his sexuality on Bravo's Watch What Happens Live. Asked by host Andy Cohen if she ever dated a member of New Kids on the Block, Tiffany blurted out, "The quiet one. The shy one. He became gay later." Awkwardly, Knight confirmed his sexuality just a few days later, claiming he had actually come out about 20 years ago. Arrested Development alum Portia de Rossi was forced to address her sexuality after paparazzi snapped photos of her and then-girlfriend, Francesca Gregorini. Years later, in an interview with The Advocate, de Rossi said she looks back on the experience with nothing but positivity. "Every single family member [except grandma], every person I worked with, everybody knew all at once [that I am gay]," de Rossi said. "There was no turning back, and it was a relief." Grey's Anatomy star T.R. Knight came out following an alleged scuffle between co-stars Patrick Dempsey and Isaiah Washington, during which Washington allegedly fired off a gay slur directed at Knight. "I guess there have been a few questions about my sexuality, and I'd like to quiet any unnecessary rumors that may be out there," Knight told People in 2006. "While I prefer to keep my personal life private, I hope the fact that I'm gay isn't the most interesting part of me." Sadly, the controversy continued after Washington denied using the slur at the 2007 Golden Globes. A few days later, Knight revealed to talk show host Ellen DeGeneres that the initial scandal had inspired him to come out publicly. "I could've just let it slide and not said anything, but it became important. It became important to make the statement," he said, according to People. 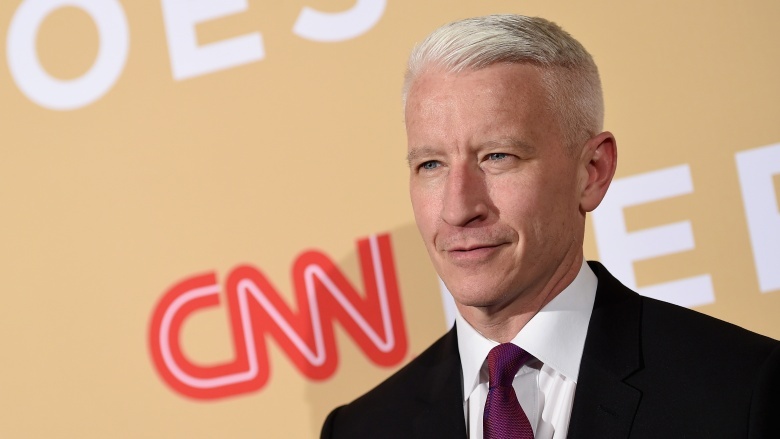 Prior to coming out of the closet, Anderson Cooper had been dodging widespread chatter about his sexuality. Finally, the CNN anchor put the relentless rumors to rest in an email published with his permission by friend Andrew Sullivan. "The fact is, I'm gay, always have been, always will be, and I couldn't be any more happy, comfortable with myself, and proud," Cooper wrote.